Queen Morgana begins a reign of terrible evil over the innocent citizens of Camelot. With Morgause’s immortal army at her command, it seems there is no hope for Uther, who must watch his Kingdom crumble under the unimaginable cruelty of his own daughter. Meanwhile, on the outskirts of Camelot, Arthur regains his strength and, with Gwaine, Lancelot, Elyan and Percival at his side, plans a brave counter-attack. 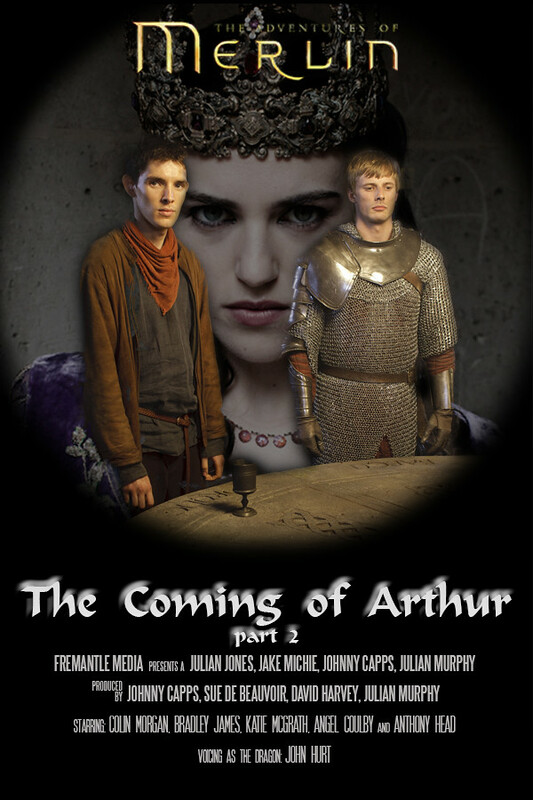 But Merlin knows that even Arthur cannot vanquish an immortal foe. Can he recover the great sword Excalibur from the Lake of Avalon in time to save Arthur from certain doom?